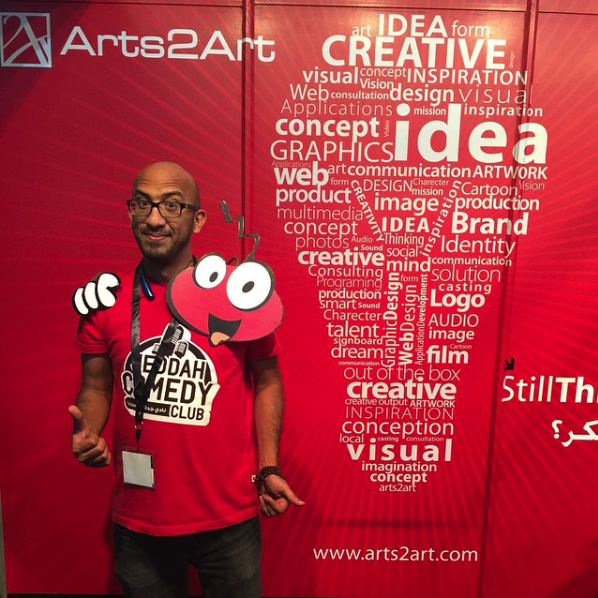 Arts2Art in JeddahYBC | Arts2Art | StillThinking? 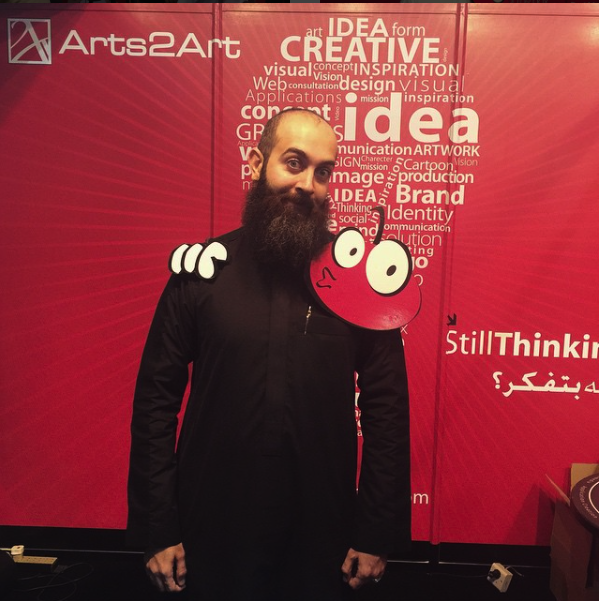 | Arts2Art | StillThinking? 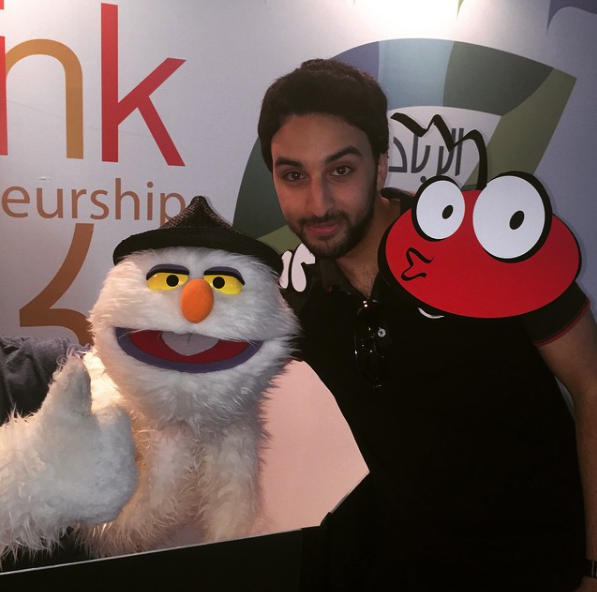 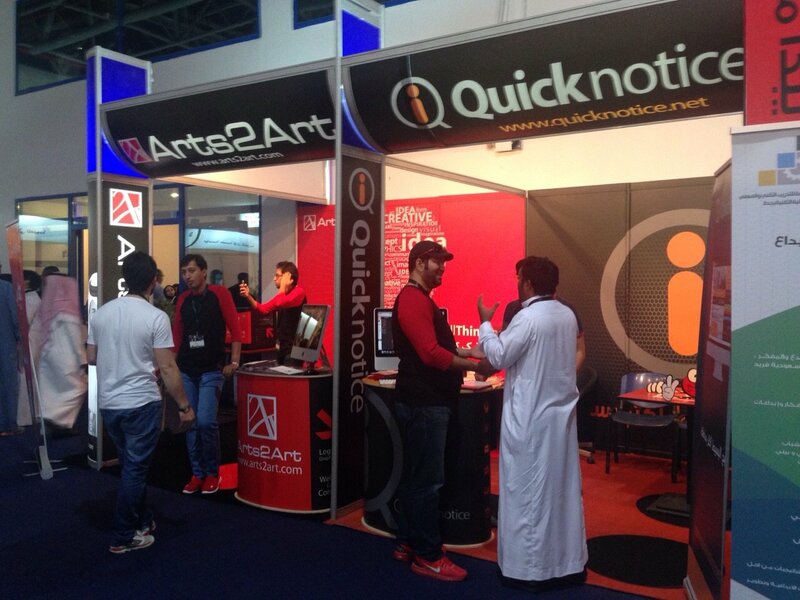 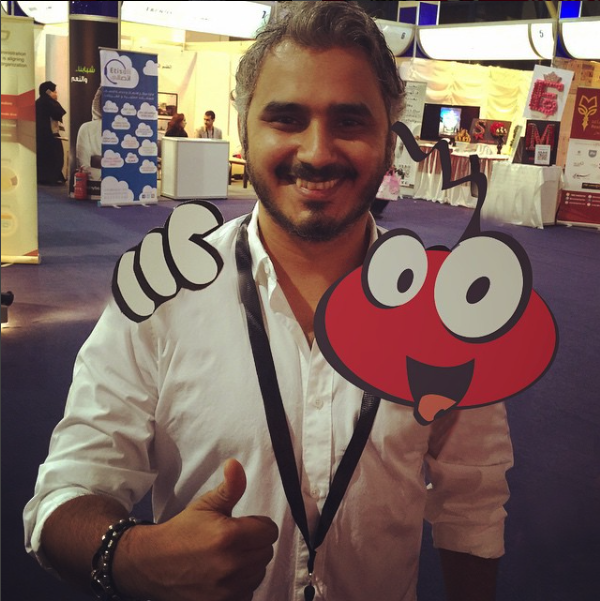 With around 1000 visitors per day , Arts2Art booth in JeddahYBC was one of the most visited booths in the event , along with its power software QuickNotice, the attendees were asking about all kind of solutions that arts2art can provide , the event went for 5 days long and our mascot [Arti] also attended and took some cool picture with celebrities and fans ..